SS NOW! Handy Man's Special! Kitchen has been gutted, home in need of work. Great location in River Heights. 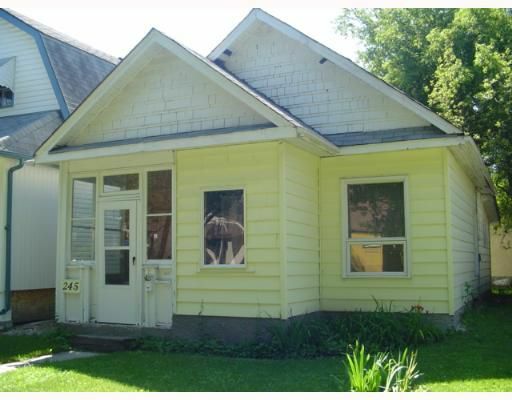 Great opportunity for investment property or starter home for someone looking for fixer-upper.